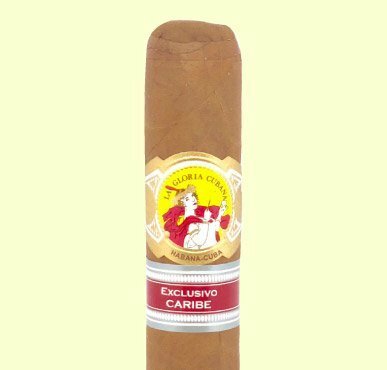 A very demanded and hard to find Regional Edition from La Gloria Cubana. La Gloria Cubana Paraiso 2014 has an immaculate shape and colour and unmistakable taste. 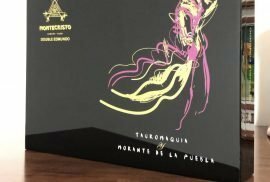 Dutch Cigars has reviewed the Paraiso 2014 in collaboration with Montefortuna Cigars. 2.) 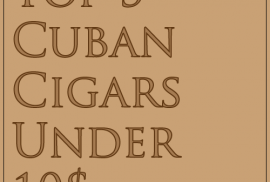 It is a medium-full cigar, however at the beginning it might feel more light-medium. It’s always good to smoke a cigar that develops different tastes and flavours. 3.) Although you could smoke it in the morning if you are a frequent cigar smoker, it is more an afternoon or evening cigar due to its strength. 4.) The wrapper looks immaculate. It’s chocolate-brown with a very regular texture. Not maduro, not aged. 5.) Depending on the speed, it will take around 1 hour / 1 hour and 30 minutes to smoke it. 6.) The perfect pairing? If you have it in the morning try with a nice espresso. If in the evening try it with Baileys or a sweet aged rum. 7.) Only 4000 boxes were produced making it very a hard to find cigar. 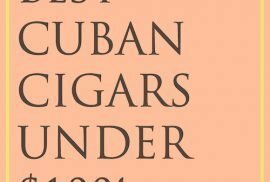 Check out the video review by Dutch Cigars below! 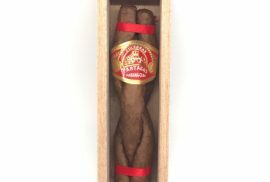 If you have tried La Gloria Cubana Paraiso 2014, please leave a comment and tell us your experience.